What might happen – what can we do? The spine of the South Island’s most significant earthquake risk, the Alpine Fault, runs right through the Wakatipu. It is known to produce magnitude 8 earthquakes approximately every 300 years. The last time this happened was 301 years ago. 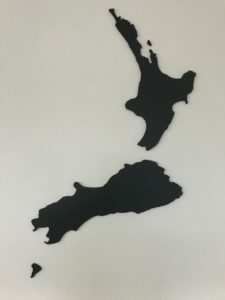 Dr Caroline Orchiston is the science lead for Project AF8 – a government funded, multi-agency initiative tasked to improve the South Island’s collective response capability to deal with a future magnitude 8 earthquake. At this Catalyst Trust event, on Wednesday, May 16, Dr Orchiston will outline the progress of Project AF8 so far and describe some of the key issues that will face Queenstown, including tourist management. She will cover both the science behind the Alpine Fault and why – and how – we should be working to improve our preparedness for this inevitable future seismic event. Please note the venue has changed to Queenstown Memorial Centre. Meet from 6.30pm to start the conversation. Please register at connect@catalystnz.org as seats are limited. 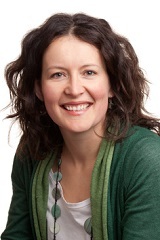 Dr Orchiston is Deputy Director at the University of Otago’s Centre for Sustainability. She began her career as a geologist, and then transitioned into hazard and social science to investigate community resilience, tourism recovery after destructive earthquakes, and disaster risk reduction. She is currently involved in two major science programmes, Resilience to Nature’s Challenges (National Science Challenge) and QuakeCoRE (The New Zealand Centre for Earthquake Resilience), which are both involved in Project AF8.